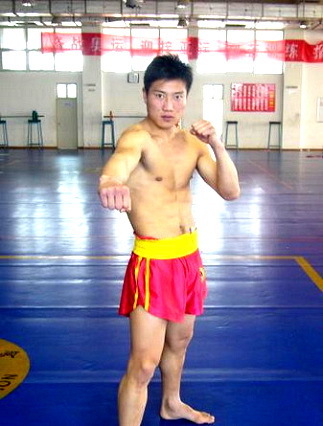 From the Kung Fu versus Muay Thai Challenge of 2009 at 75kg Lamsongkram Chuwattana fights Zhang Kai Yin. Now you can see the fight between Lamsongkram and Zhang Kai Yin and see if the rules had anything at all to do with the fight’s outcome. ~ by fatsoking on March 25, 2010.